Cleopatra Records is releasing rare live and studio recordings by Cactus, Bogert & Appice and Travers & Appice. Are you happy with the release of this stuff? Yes, I am. I mean, considering what they are, the object was to get out what were lying around and were not really released. The Bogert & Appice stuff was basically stuff that I had lying around and we had recorded it in the early 2000s and never released. And we decided to put a label together to get out a lot of stuff that I had and that my friends had, that we never released. 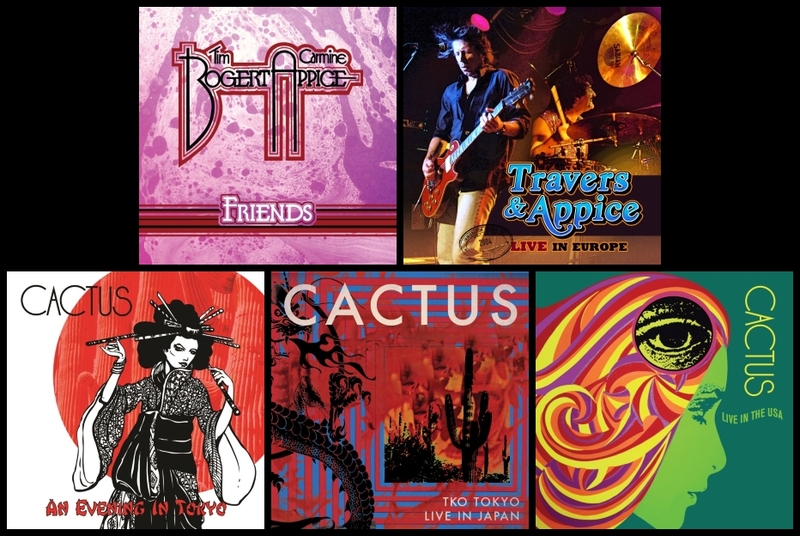 So, basically what we did was: the Bogert & Appice one (ed: “Friends”) was an EP which had 7 songs laying around and the Cactus lives: “Live in Japan” and “Live in the USA”. We recorded “Live in Japan” in Japan and we decided to actually do it and release it. And “Live in the USA” was something that another company in Europe released and they didn’t have license to do it. So, we decided that we release that also. As far as I am happy, I’m pretty happy with that all, but you know, there are not like big budget items. We didn’t spend $100.000, but I’m very happy with the playing, the sound is really good and the performances are awesome. You just finished a summer tour with Vanilla Fudge. What are you future plans? Next week, we are going to finish a new Vanilla Fudge album, called “The Spirit of ‘67” and we did all those songs from 1967. My brother Vinny (ed: Black Sabbath –drums) and I, we played a show in New York City, called “Drum Wars”. 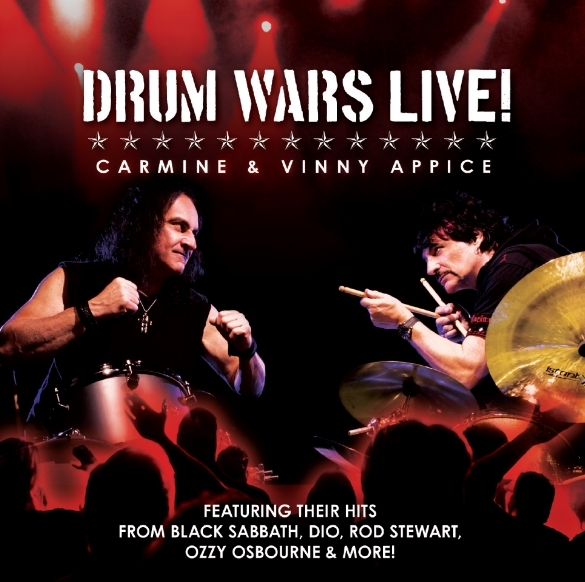 We are going to release “Drum Wars” live CD also. We don’t have any “Drum Wars” product out there and it was a really cool show that we recorded and we decided to get the tapes and work on it. The sound is really good, we have mixed everything and we are releasing that. Then, the next thing I do is I have a show called “The Rod Experience”, which is basically three members of the Rod Stewart group. We did the 1979 “Blondes Have More Fun” tour and we play pretty much all the songs that we did in 1979. We have a guy who looks and sounds like Rod. So, it’s a kind of historical tribute show featuring an all star group and members of the Rod Steward group. I’m going to take that to China in November and that’s fun. I believe we are coming to Greece with the Metal All Stars tour. I am gonna featuring in this tour along with Zakk Wylde (Black Label Society), Joey Belladona (Anthrax) and Gus G. (Ozzy Osbourne). I believe this December we will come to Greece. I don’t have the dates in front of me, that should be fun. I have a lot of cool stuff to do until the rest of the year. How important was the cover of “You Keep Me Hangin’ On” (The Supremes) to the career of Vanilla Fudge? I think that was historical. That was very important. I don’t think we would have done it without having that song as a hit. 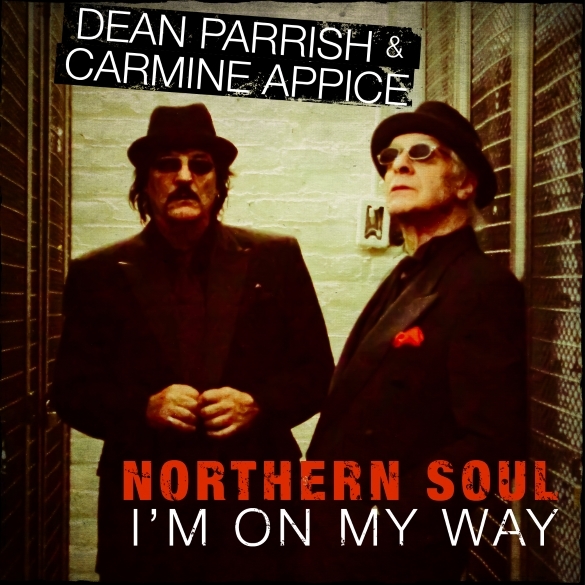 Cleopatra Records Partners With Carmine Appice’s Rocker Records to Release Rare Live and Studio Recordings By Cactus, Bogert & Appice and Travers & Appice! 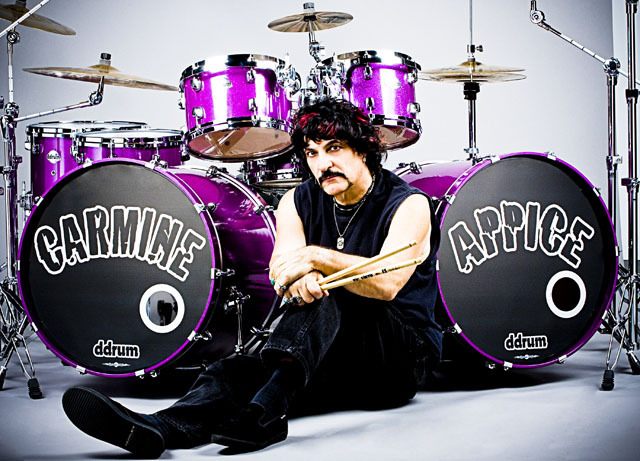 Los Angeles, CA – Much to the excitement of music fans around the world, Cleopatra Records has joined forces with drum icon Carmine Appice’s Rocker Records and will be releasing rare live and studio recordings by US rock legends Cactus, Tim Bogert & Carmine Appice and Pat Travers & Carmine Appice! Drum legend Carmine Appice reunites with his fellow rock n’ roll superstars Tim Bogert & Jim McCarty for a very special Cactus reunion show at B.B. King’s in New York – June 2006! Includes powerful performances of Cactus’s live favorites “Parchman Farm,” “Long Tall Sally,” “Evil,” “Bro. Bill” and more! Like a fine double-barreled bourbon, this group has only grown stronger and better over the years! Cactus – Live In The U.S.A.